The Swedish company Hennes and Mauritz AB, known all over the world as H&M, offers fashion and quality at the best price. Almost seventy years have passed since H&M opened the doors of its first store in Västerås, Sweden in 1947. Ever since that the brand has become a symbol of quality fashion and has been always setting the latest trends. Today H&M has 132,000 employees and more than 3,700 stores in 59 markets. H&M offers wide range of fashion clothing for men, women, teenagers and children in the collections H&M Woman, Men, Kids, DIVIDED, L.O.G.G., H&M Underwear, Accessories, H&M+ and MAMA. 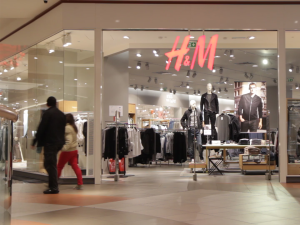 H&M enters the Bulgarian market in March 2012. 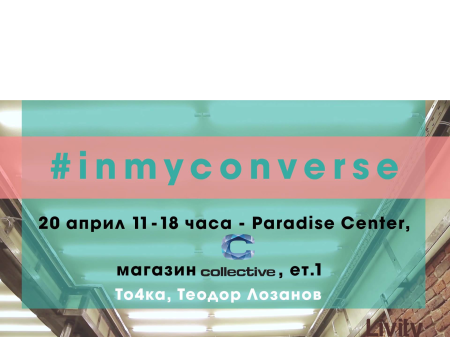 Now the brand has 16 stores in Bulgaria, 9 of them in Sofia, and the rest - in Varna, Burgas, Plovdiv, Pleven, Stara Zagora, Veliko Tarnovo and Blagoevgrad. Apart from H&M, the company’s portfolio includes also the brands – COS, Monki, Weekday and & Other Stories, Cheap Monday, as well as H&M Home.